Transera, a provider of cloud-based customer engagement analytics, has released Statistical Performance Analytics for contact centers, a new solution that provides reliable predictions on agents' future performance and customers' needs and propensities based on historical agent and customer activity data. Using months of data, Transera can match the customer with the best available agent for the desired business outcome. This approach is being used to prioritize customers based upon their needs. Agents are assigned to the customer based upon the agent's ability to achieve the desired results, including conversions, retentions and customer satisfaction. The agent is selected based on an algorithmic scoring model that combines individual agent and overall agent population past performance data to predict an agent's future performance. The algorithmic score takes into account agent churn, new agent ramp time, and the unique abilities of each agent. "Transera has created a practical, scalable solution for unlocking business value from the enormous amounts of contact center agent and customer data in enterprises today," said Prem Uppaluru, Transera's president and CEO, in a statement. 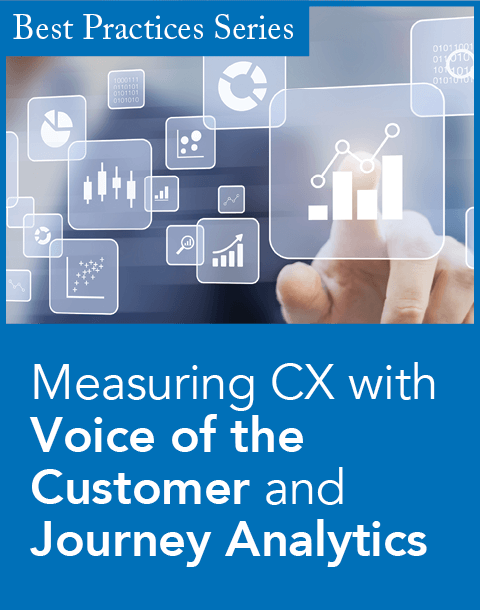 "With Transera's Customer Engagement Analytics SaaS offering, performance analytics is now within reach of any contact center, providing rich insights into customer interactions at a realistic price point." Information: Data from the various contact center systems are collected and connected in a cloud-based Customer Engagement Repository, which contains a contact center system-aware universal data dictionary and uses big data techniques and technologies such as Hadoop and NoSQL. Insights: A Customer Engagement Analyzer is used to segment, profile, and visualize the data in the Customer Engagement Repository to identify correlations, trends, and patterns that could impact performance. Intelligence: Using predictive models, simulation engines, machine learning, the R analytics language, and analytics techniques, the Transera data science team validates insights that could predict customer propensities and agent performance. Improvements: At the end of the process, the Transera data science team recommends how to optimize contact center system and agent behaviors for the desired business outcomes. "Our analytics-driven approach to agent scoring and determining customer propensity offers a better and more accurate alternative to the many subjective approaches currently in use," said Kumaran Ponnambalam, director of data science and analytics at Transera, in a statement. "It is because our approach is based on data dcience and big data analytics best practices that we have been able to increase sales conversion rates by upwards of 20 percent for our customers." Simulation modeling: to test the hypotheses and determine potential return on investment. "In an age where customers are engaging with your company across numerous devices and platforms, it is essential to use the right analytics tools to effectively access and analyze customer data," said Richard Snow, vice president and research director at research firm Ventana Research, in a statement. 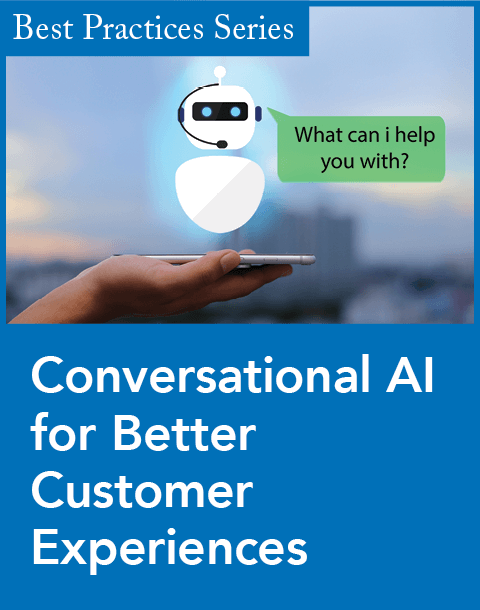 "Transera gives contact centers a clear picture of what factors drive performance and applies predictive analytics to help companies not only improve customer service but the business outcomes of each customer engagement." 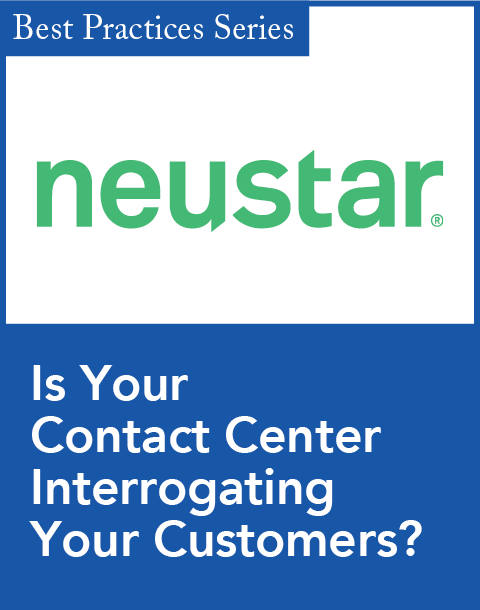 Add essential insight to contact center and back-office operations.